Hello, I was just wondering if this would fit on the back of one of the 7.5g Mr Aqua tanks you guys have on the site? 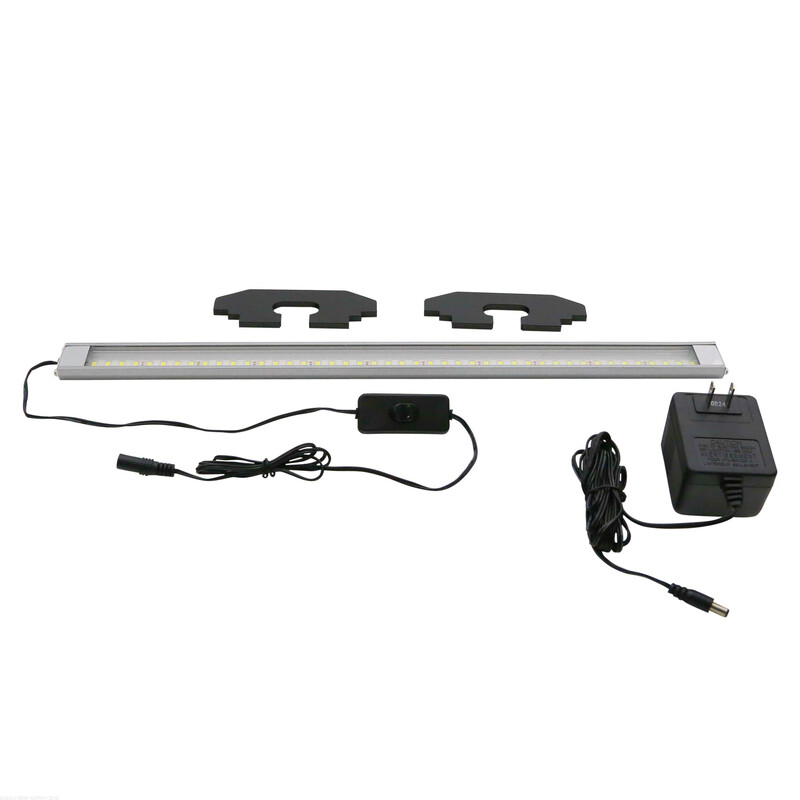 The Medium Aquafuge2 is 19" long where the 7.5g Mr. Aqua tank is only 12" long and are not compatible. Any HOB refugium that is under 11.5" long should work though. With the width being 4.5”, does that include the space/gap where it would mount onto the tank? With those support arms, it looks as if there would be a gap adding more width? Great question! This will be the the width of the refugium box itself, and when mounting this you will need some added space behind the tank. Thank you! 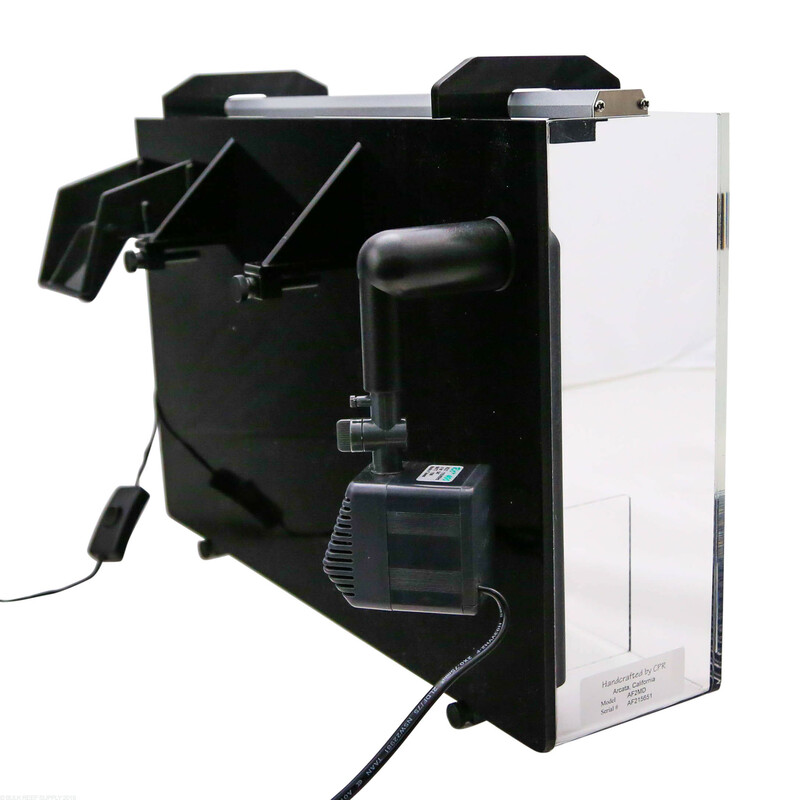 Can the medium HOB refugium be attached to the side of a sump. My water level is set at 8 inches and the sump is 16 inches tall. My concern is that the powerhead would not be able to reach down far enough to draw up the water. 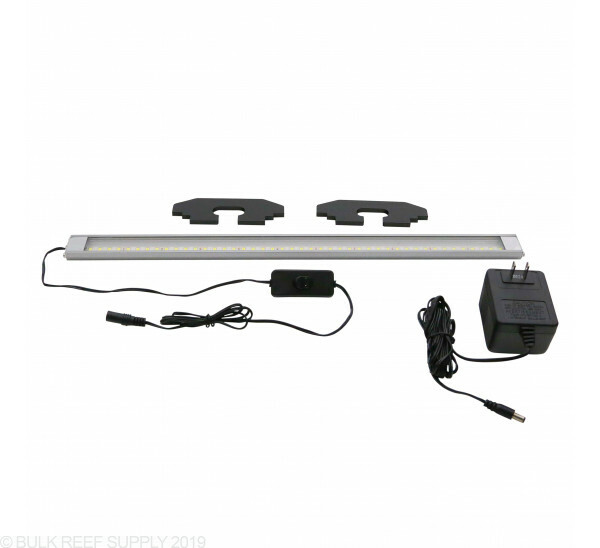 This refugium would work well on the back of your aquarium. 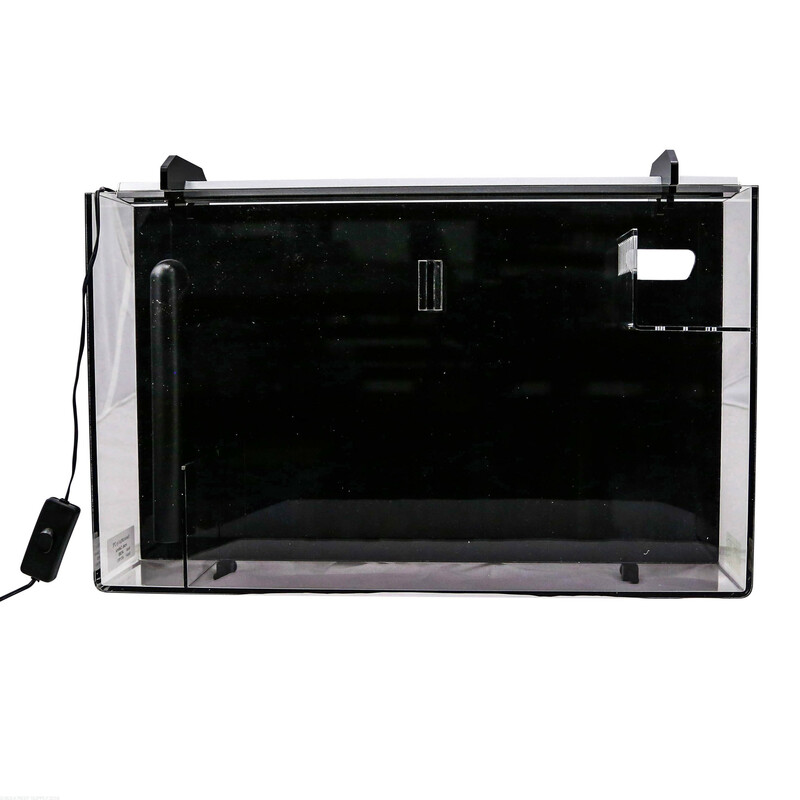 Keep in mind, it would need to be on the aquarium and not the sump, as the intake and outlet are set up for the higher water level and would not function with the lower level in a sump. 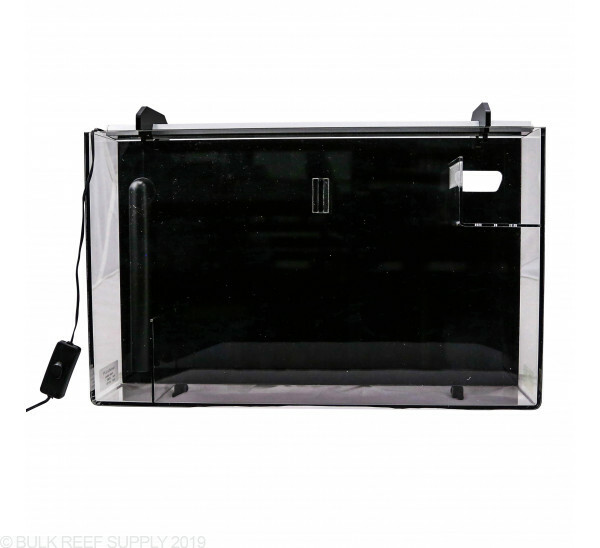 Can I use this as a HOB sump, similar to those found on all in one Aquariums? You can use the Aquafuge as a HOB sump. 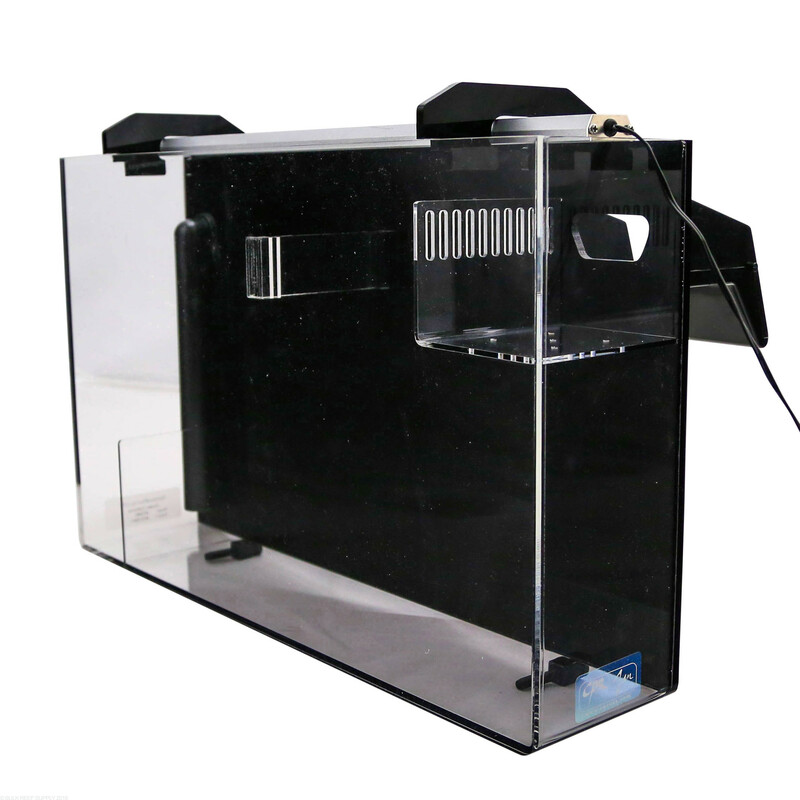 Though the space available is pretty limited, just as long as the equipment fits into the Aquafuge, you should not have any issue using it in that fashion. 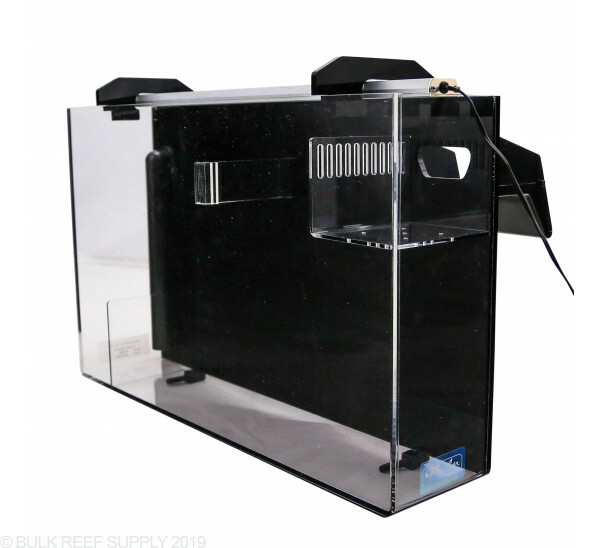 What are the dimensions of this tank, is there a overflow box that would work for this, and will this work for a 29gal tank? 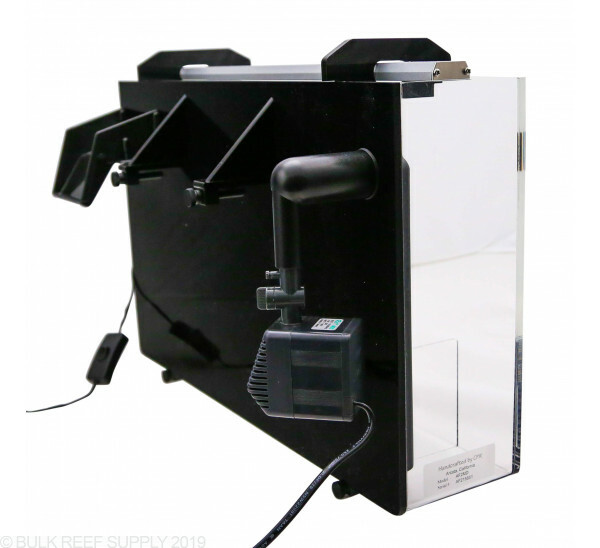 The Aquafuge2 Medium will work on a 29-gallon tank. The dimensions are listed at 19" L X 4.5" W X 12" T.